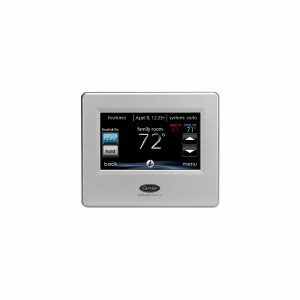 While air conditioners, furnaces, humidifiers and water heaters are a common source of home comfort, thermostats have an essential role to play when it comes to operating these systems. 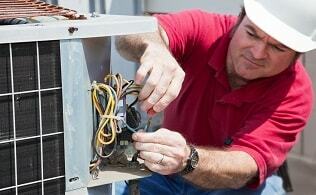 A thermostat activates or deactivates cooling and heating systems to control the temperature within the home. 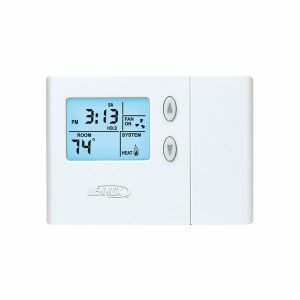 However, the functionality of thermostats varies from model to model and choosing the right can help you save a lot of energy and money on utility bills. 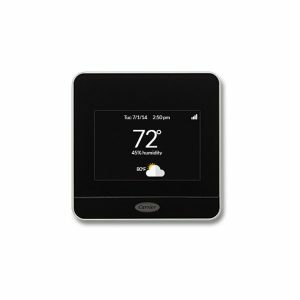 From remote access to smartphone control, My Home Comfort offers thermostats that fully leverage the advanced technology and provide a seamless heating and cooling experience. 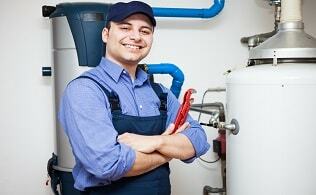 Your home heating and hot water heaters account for a large chunk of your energy consumption. 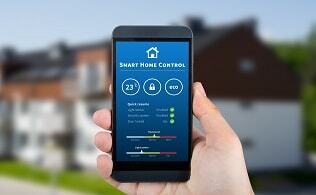 Cutting-edge thermostats available at My Home Comfort can help reduce your energy bills and increase comfort. 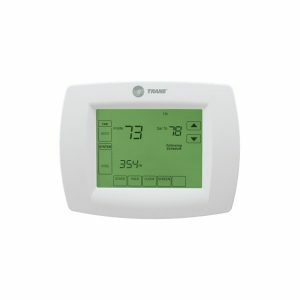 Buying and installing a new thermostat is just the beginning of your experience with My Home Comfort. 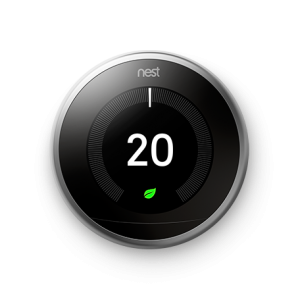 With extensive knowledge of thermostats and work processes, our experts will guide you through every step of your journey with us. 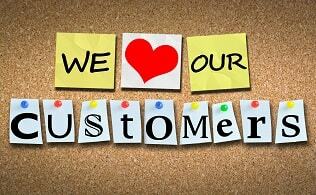 Call us for assistance any time, any day! 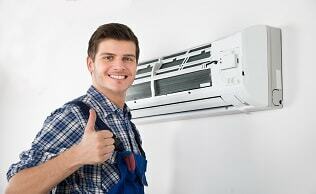 Every household has a distinct cooling and heating system that suits their needs. By offering a wide range of thermostats, we make sure you’re able to find an equipment that is compatible with your existing systems and requirements. 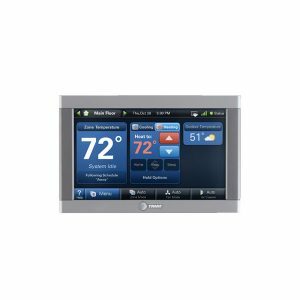 In addition to providing high quality thermostats, we offer professional thermostat installation, repair and maintenance services in order to ensure smooth function and long life of your equipment. All our installations and repairs are performed by trained engineers so that you can sit with peace of mind and comfort while our team operates in your home.